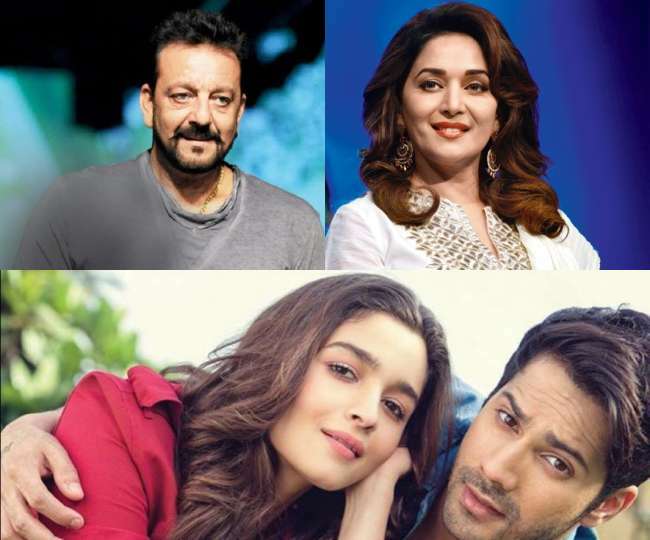 Karan Johar is bringing Madhuri Dixit and Sanjay Dutt together in his upcoming movie Kalank. The film was initially titled as Shiddat but according to the sources, the title of the movie has been changed to Kalank. 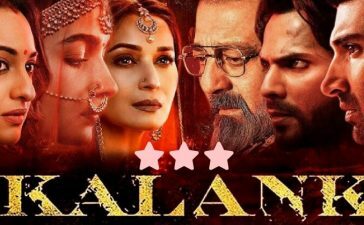 The film also starrer, Alia Bhatt, Varun Dhawan, Aditya Roy Kapoor and Sonakshi Sinha in the lead role and it is a periodic partition drama movie so the title “Kalank” seems perfect for it. The Film will be the fourth collaboration of Alia Bhatt and Varun Dhawan. 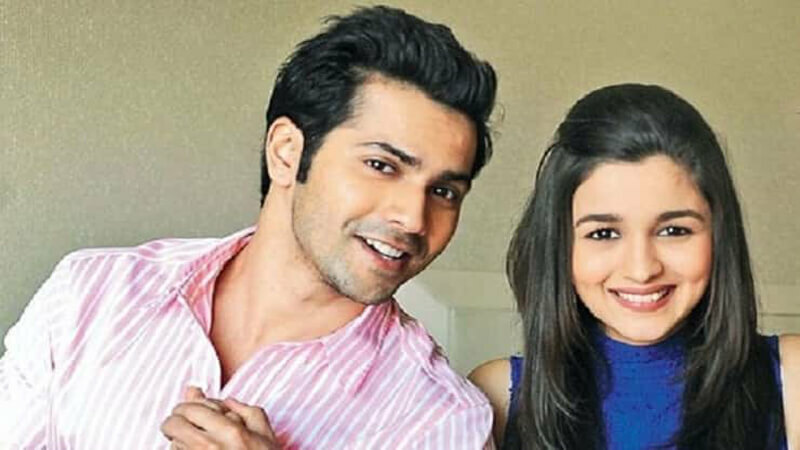 The Varun-Alia duo pulled off each time when it came on-screen. On the other hand, we are excited to watch Sanjay Dutt and Madhuri Dixit reuniting on-screen. 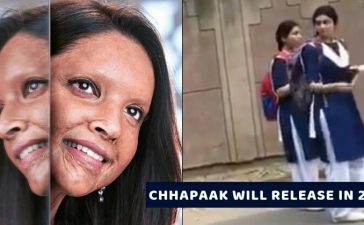 Kalank is scheduled to release on 19 April 2019. 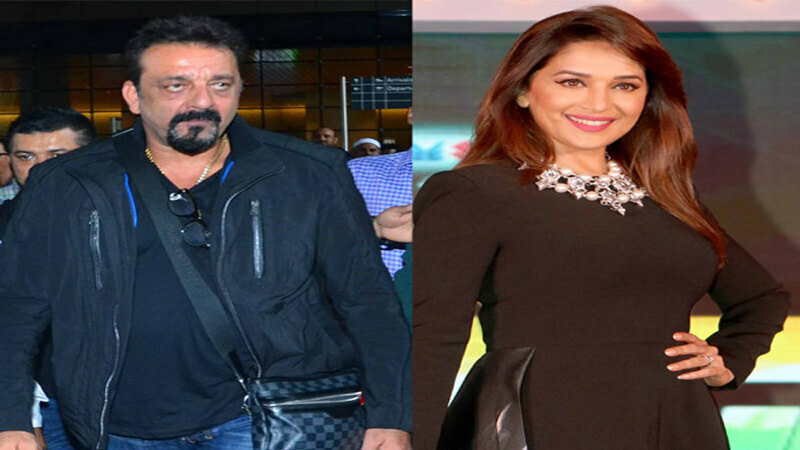 Are you excited to see Madhuri and Sanjay reuniting? Share your thoughts in the comments. Also, check the trailer of Alia Bhatt starrer, Raazi. 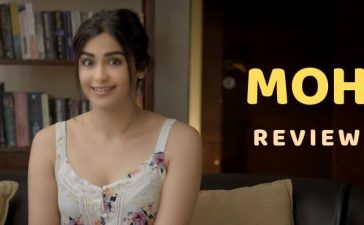 Alia has nailed the character of an Indian Spy.